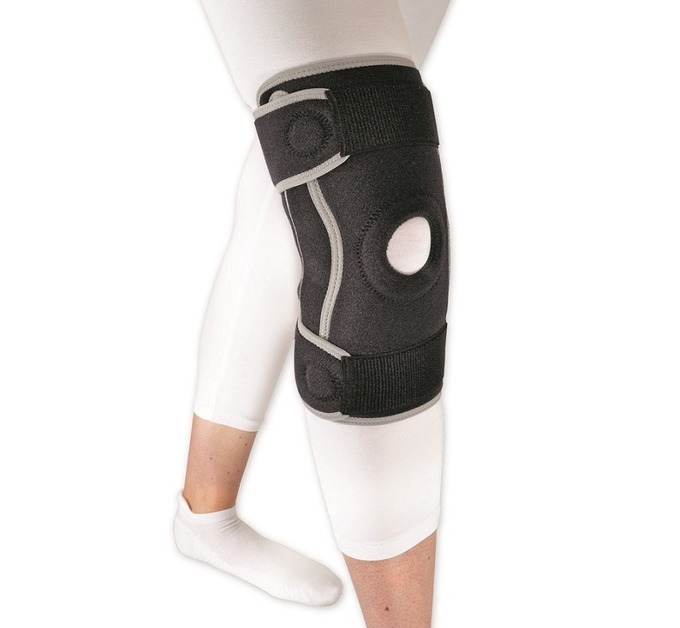 "For use when you need support on the inside and/or outside of your knee but need to maintain flexibility"
The knee brace is hinged on both sides of the knee to help with stabilisation of your knee and protect both the medial (MCL) and lateral (LCL) collateral ligaments of the knee. These are the ligaments that run over the inside (MCL) and outside (LCL) of your knee. 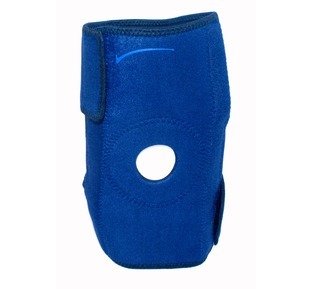 The knee support can be used to assist with support and protection whilst remaining active and is popular with skiers and snowboarders. 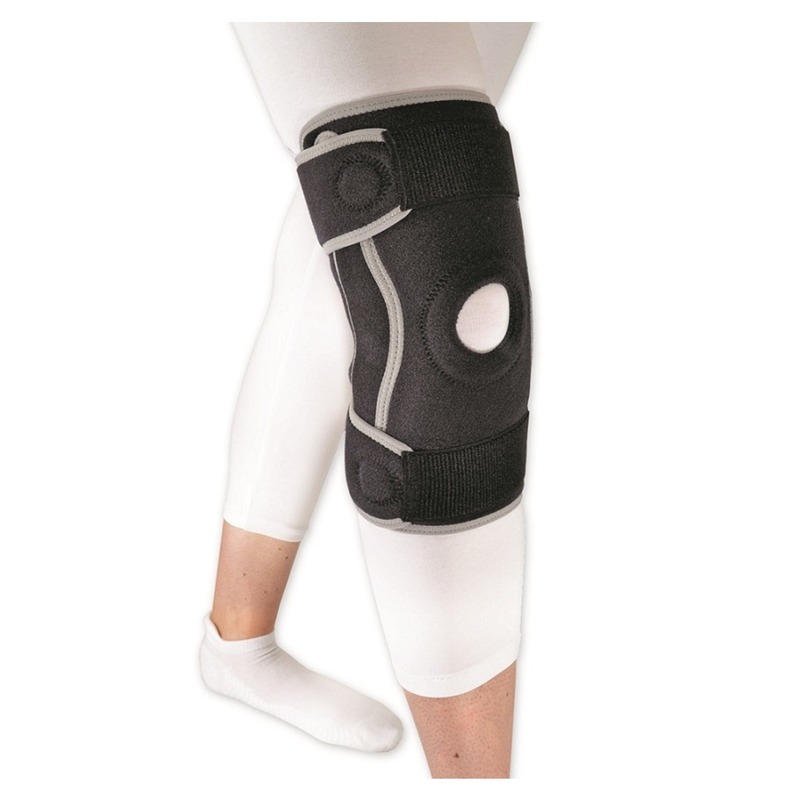 The Velcro Attractive Neoprene allows you to fasten the support at any point on the knee support and therefore one size fits most. 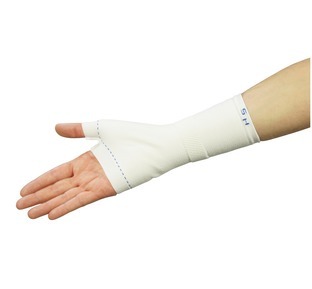 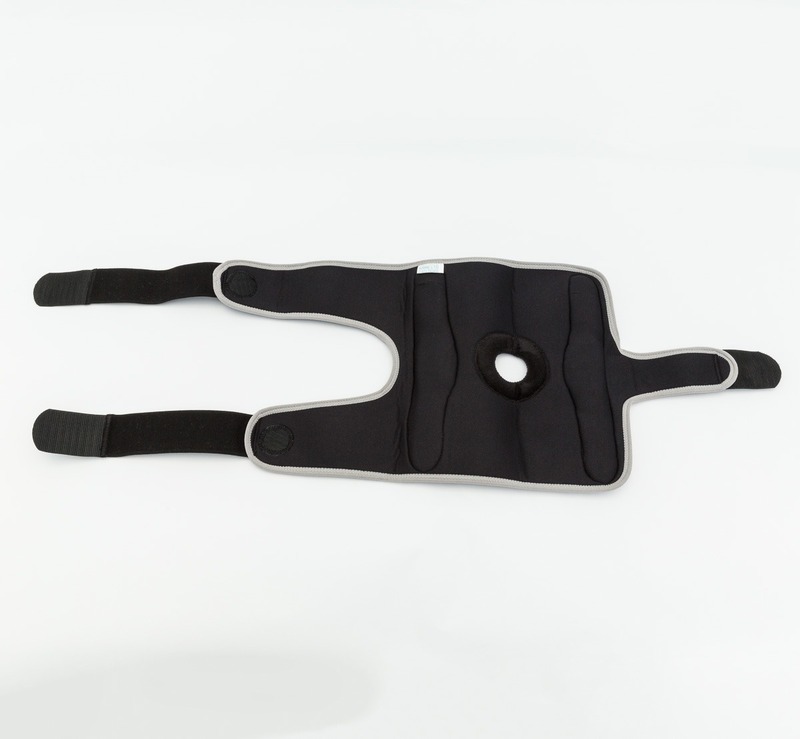 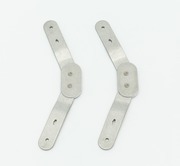 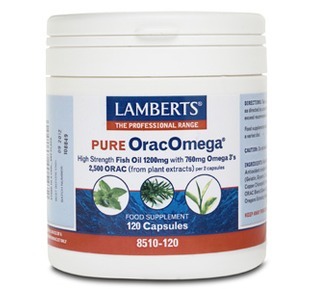 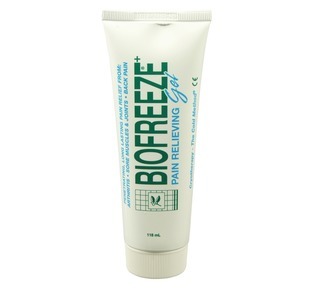 "For those of us who unfortunately suffer with arthritic knee complaints this is one of our most popular knee supports"